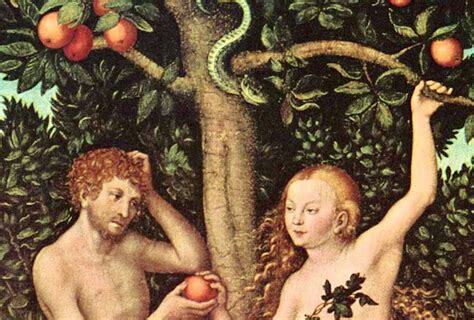 An apple is usually portrayed as the fruit which Eve and Adam ate in the Garden of Eden, but Bible scholars speculate that the fruit was more likely a pomegranate, grape, or possibly a fig, since they immediately clothed themselves with fig leaves. 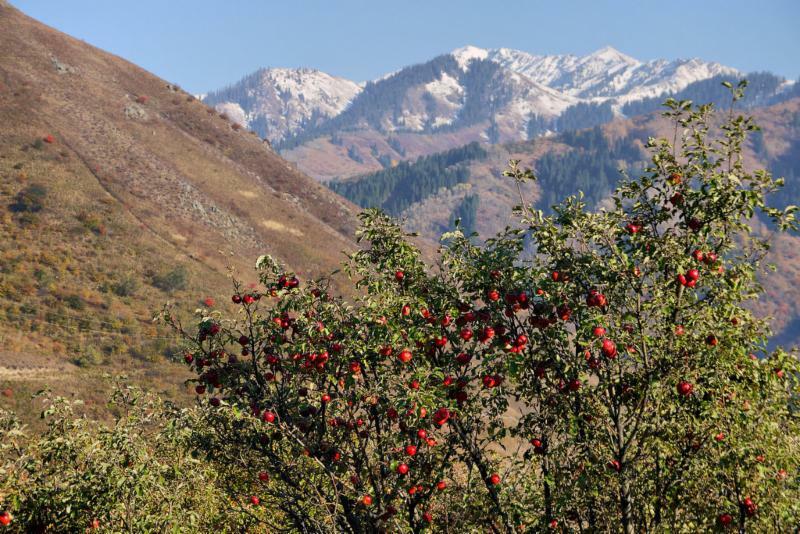 Second century scholar Aquila of Sinope translated the Old Testament into Greek and rendered the word for "fruit" as "apple," possibly because in Greek thought apples were viewed as symbols of desire and destruction. 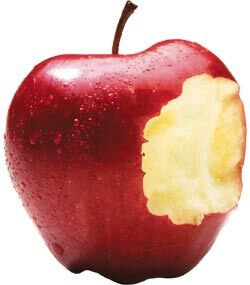 The Latin word for apple -- "malus" is similar to the Latin for word for evil, which is "malum." 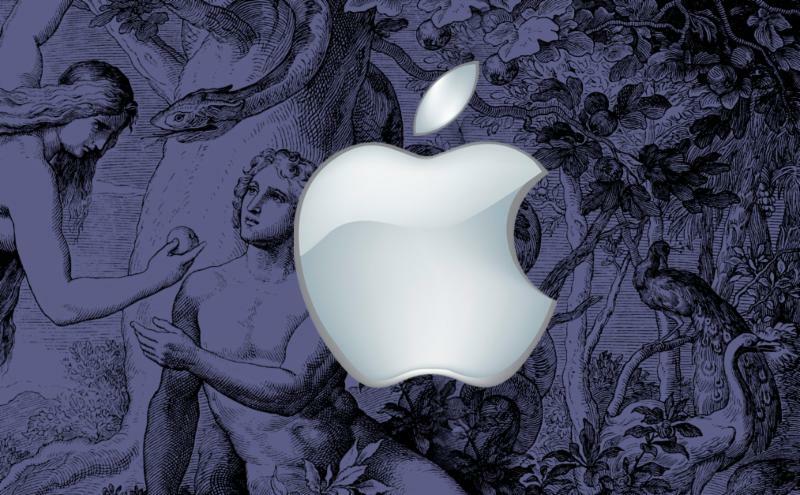 Since the Latin Vulgate Bible, completed by St. Jerome in 384 AD, was the predominant translation for over a millennium, this is probably the origin of Medieval and Renaissance Art portraying the "apple" as the forbidden fruit on the Tree of the Knowledge of Good and Evil. 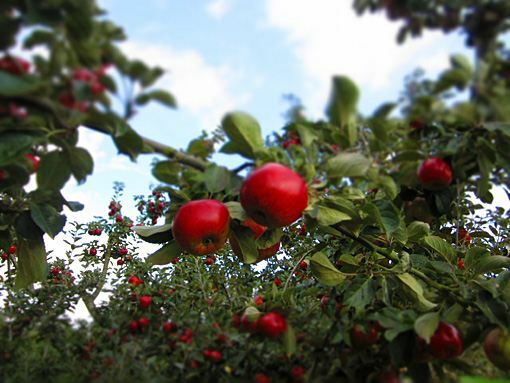 China became the largest grower of apples in the world, and still grows more than all other countries combined. to the Aegean coast of Turkey in the northwest. 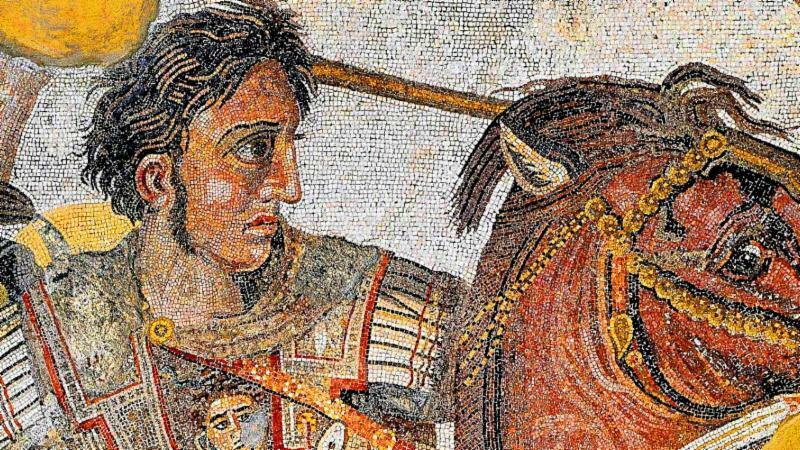 When Alexander the Great conquered the Persia, he became aware of the apple. 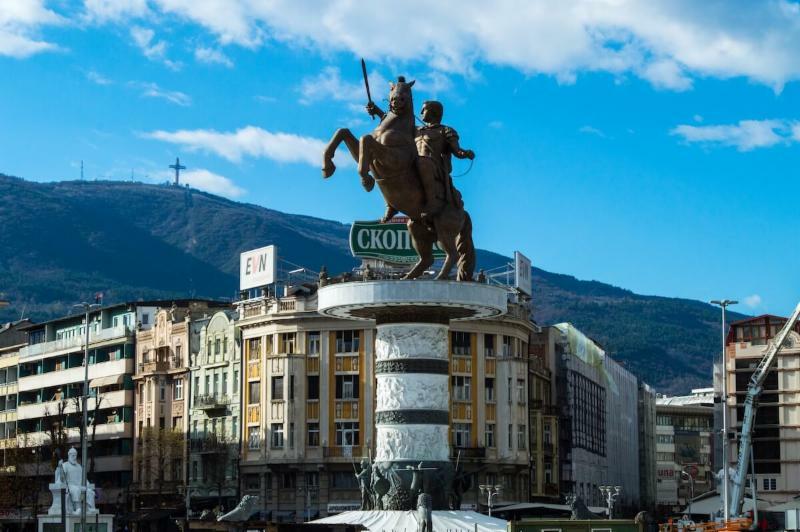 He sent apples sent back to Macedonia (modern-day Turkey) in 328 BC, where they were cultivated and gradually spread throughout the Mediterranean to Rome. 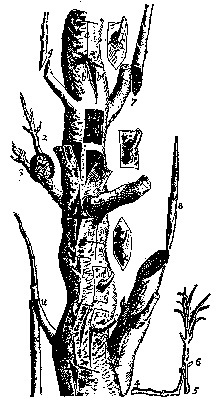 Around 300 BC, Theophrastus, a disciple of Aristotle who is sometimes called the Father of Botany, wrote on "grafting" branches from a desirable tree into the notch of another tree. This became the main way apples are grown. 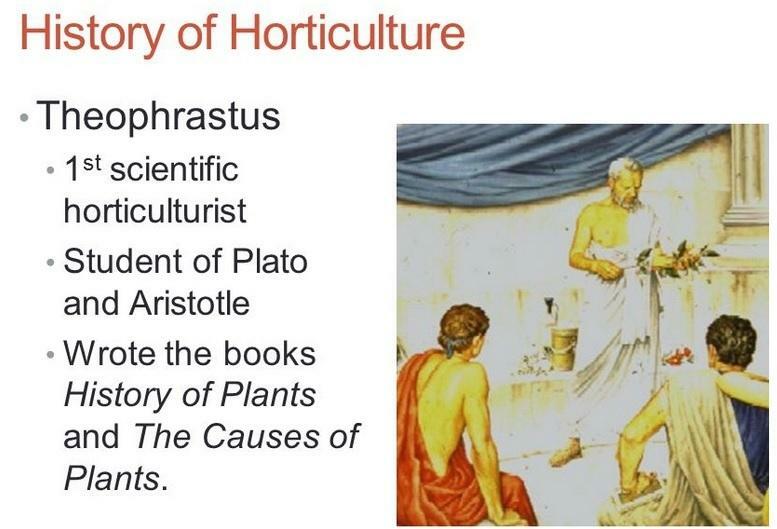 Roman historian Cato the Elder (234 BC-149 BC) described the process of grafting branches in De Agri Cultura. 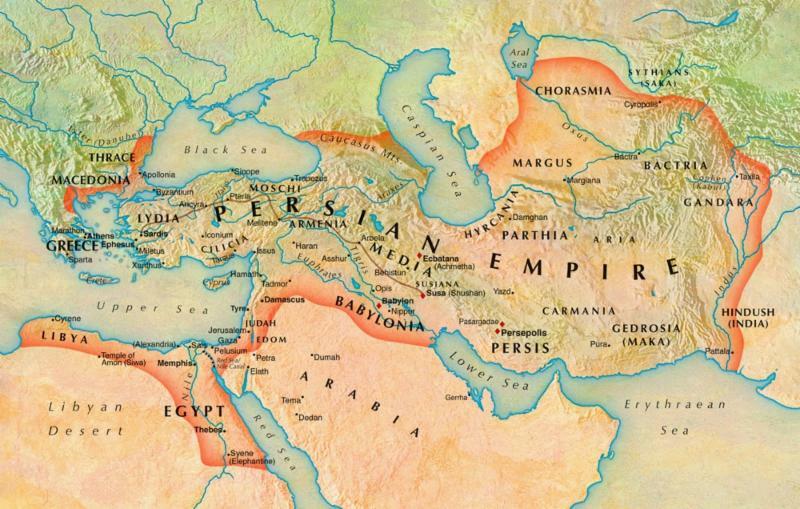 Romans spread apples throughout Europe so thoroughly that Roman poet Horace wrote that the perfect meal began with an egg and ended with an apple. This gave rise to the Latin expression "ova ad malum," "from the egg to the apple," meaning the same as the English idiom "from soup to nuts." 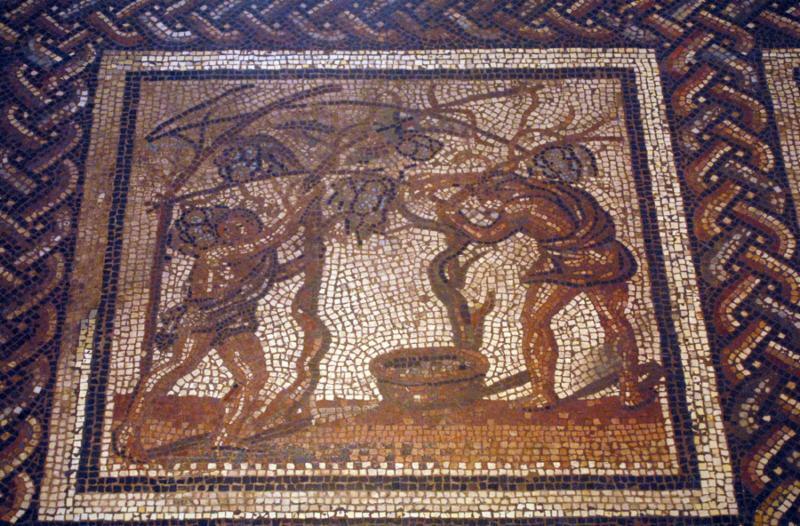 In south-eastern French area of St-Romain-en-Gal survived a Roman mosaic portraying the growing of apples from grafting to harvest. 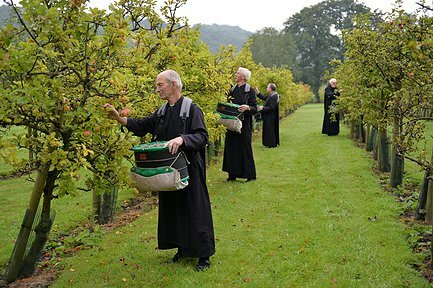 When the Roman Empire collapsed in the 5th century, abbeys and monasteries carried on the grafting and growing of apples. "Keep my commandments, and live; and my law as the apple of thine eye." 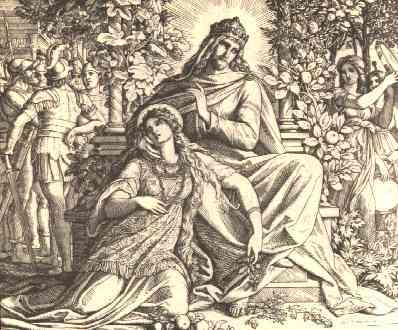 "As the apple tree among the trees of the wood, so is my beloved among the sons." 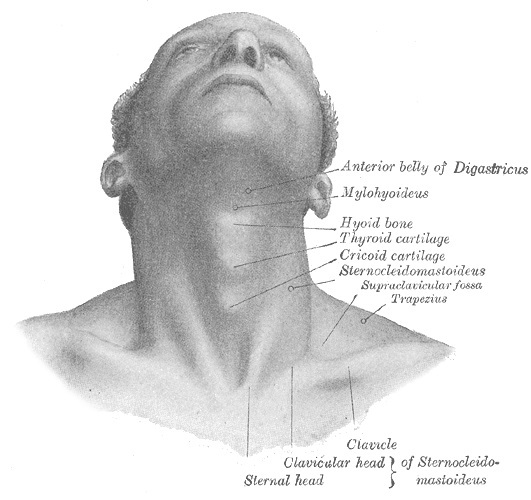 Since 1625, the term "Adam's Apple" has been used to describe the prominent lump in a man's throat (larynx), which is noticeably larger than a woman's. 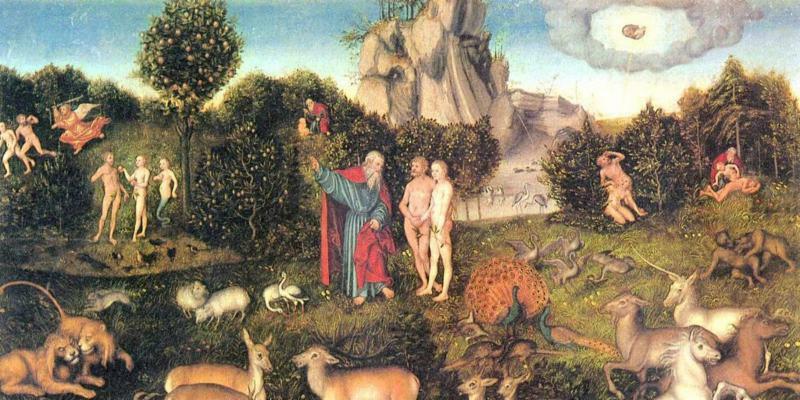 A tradition developed that since the Fall in the Garden happened when Adam ate of the fruit from the Tree of the Knowledge of Good and Evil, it caused a lump in his throat as he swallowed it. Apple computer chose as its logo an apple with a bite taken out of it. 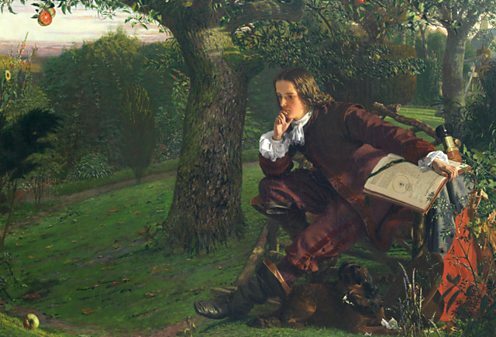 "In the year 1666, Newton ... was pensively meandering in a garden ... it came into his thought that the power of gravity (which brought an apple from a tree to the ground) was not limited to a certain distance from Earth, but that this power must extend much further ... as high as the Moon." 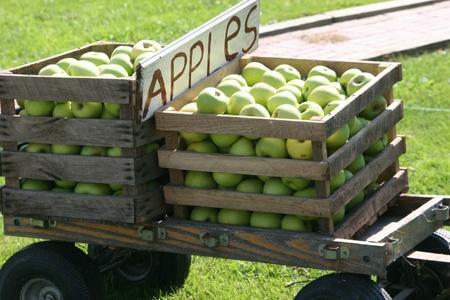 In the 19th century Wales, the proverb originated in Wales, "An apple a day keeps the doctor away." "Sure as God made little green apples." 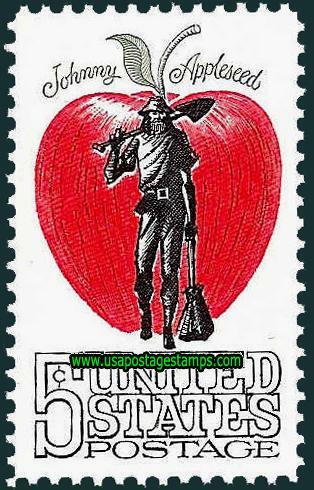 In the 1600s, colonists brought apples from Europe to North America. 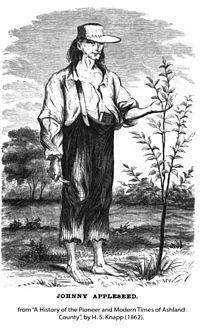 The first apple orchard in America was planted in 1625 by Rev. William Blaxton. 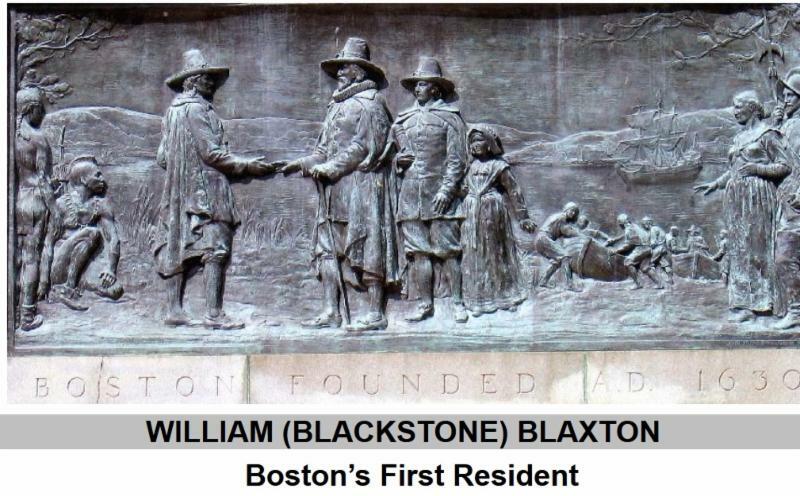 He was the first one to live on the land which became the city of Boston. 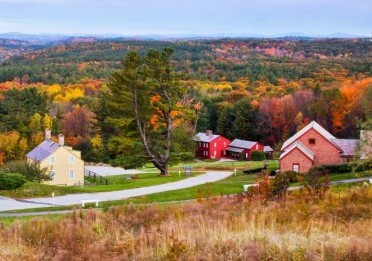 His farm is now the public park "Boston Common." 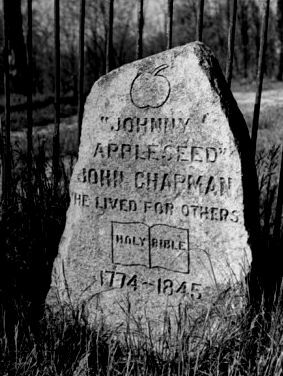 America's story of the apple is entwined with John Chapman, also known as "Johnny Appleseed." 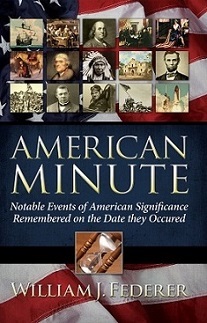 His father, Nathaniel Chapman, was a Minuteman who fought the British at Concord in 1775, served under Israel Putman at the Battle of Bunker Hill, and was a soldier in the Continental Army under George Washington. 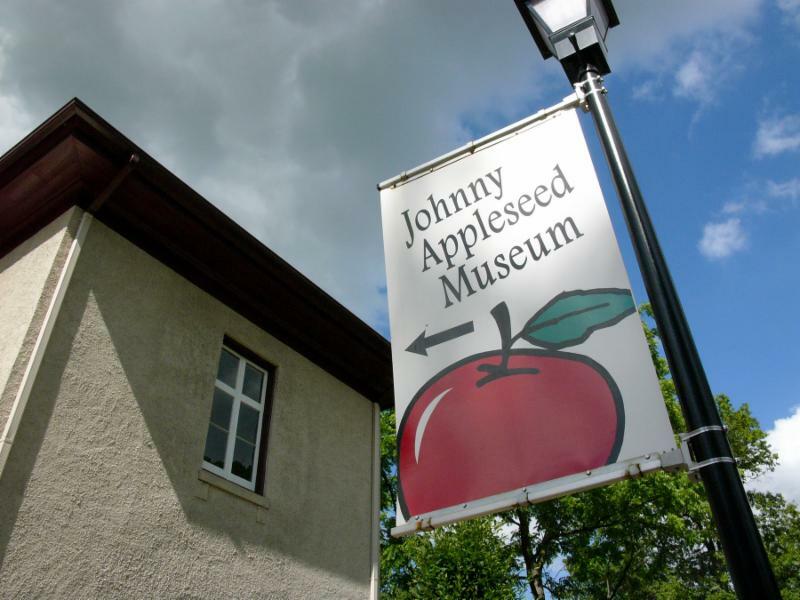 Johnny Appleseed collected seeds from apple cider presses in western Pennsylvania. 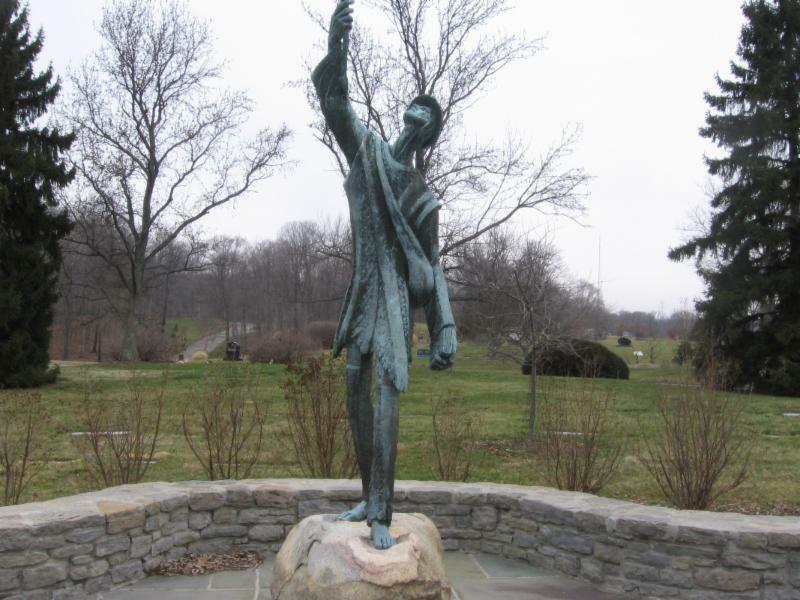 He may have spent time on Grant's Hill in Pittsburgh, Pennsylvania in 1794 at the time of the Whiskey Rebellion. 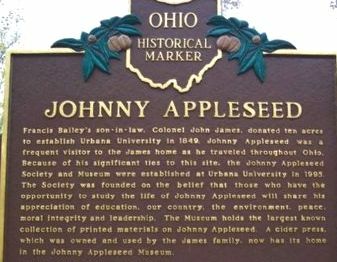 He planted orchards and nurseries from the Alleghenies to central Ohio, West Virginia, Indiana, Illinois, giving thousands of seedlings to westward bound pioneers. 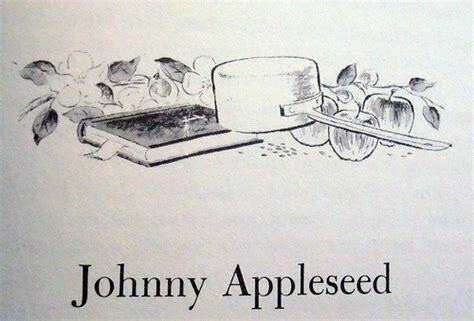 Bare foot, wearing a mush pan over his eccentric long hair and an old coffee sack over his shoulders, Johnny Appleseed had an unconventional and unique devotion to nature and the Bible. Every description of him notes that he always carried the Bible, which he knew cover to cover. One of his favorite verses was "Blessed are the pure of heart." 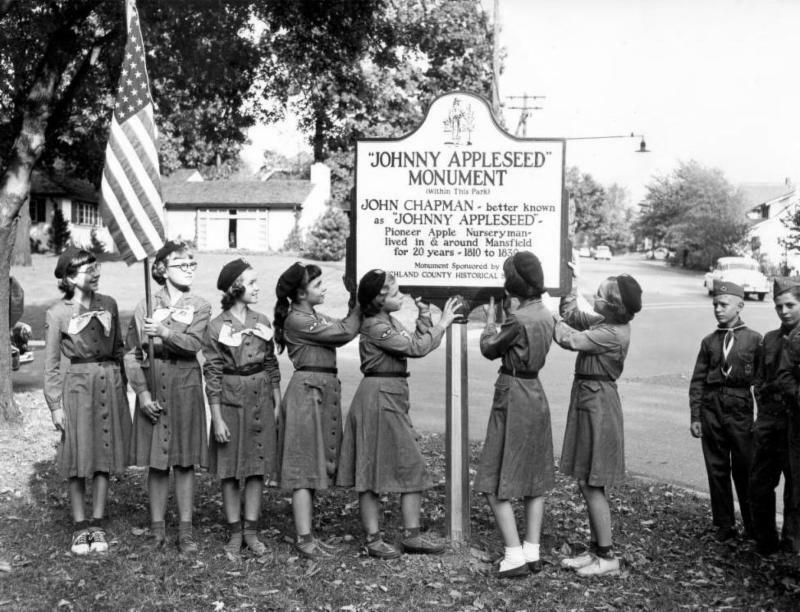 Johnny Appleseed lived nomadic life at harmony with Indians, bringing them medicinal plants. 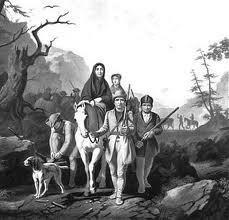 Many native Americans, even hostile ones, considered him touched by the Great Spirit, and became converted. 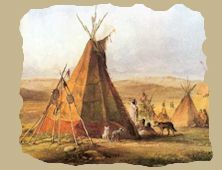 "I have traveled more than 4,000 miles about this country, and I have never met with one single insolent Native American." 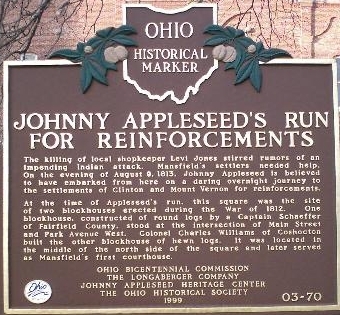 During the War of 1812, Johnny Appleseed heard that the British were trying to incite an Indian attack, so he ran 30 miles from Mansfield to Mount Vernon, Ohio, to warn settlers. 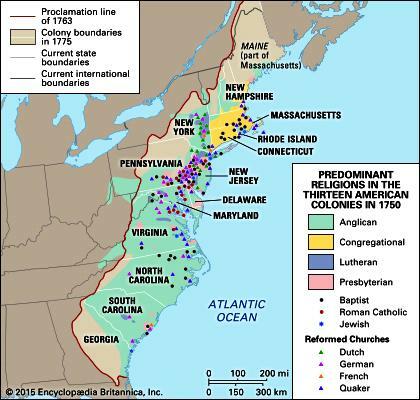 During the colonial era, colonies were founded by immigrants from different European countries -- each country of which had a different established Christian denomination. 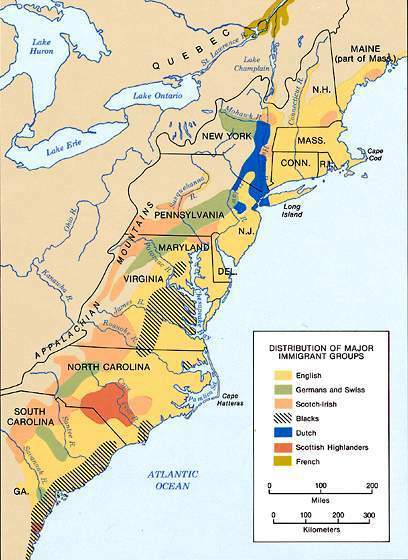 The general idea in the colonies was, if someone did not belong to the established denomination they were expected to leave and settle their own colony. 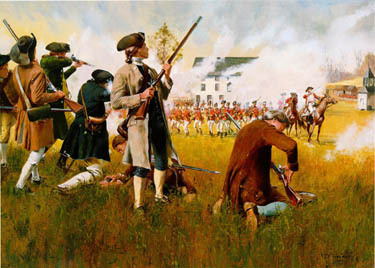 Then, during the Revolutionary War, colonists had to unite together to fight Britain. 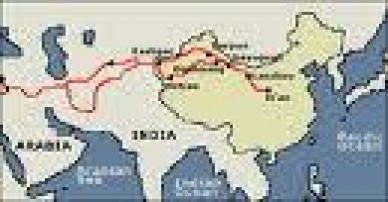 Afterwards, their attitude changed to disestablish state denominations and gradually tolerate each other. 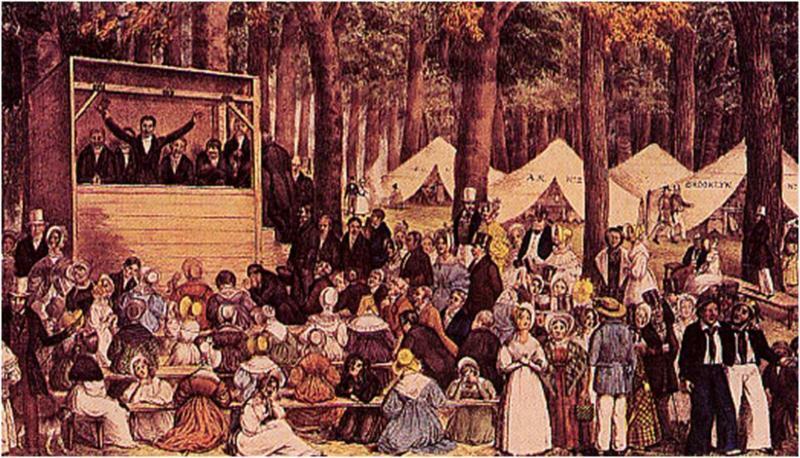 This attitude contributed to the Second Great Awakening Revival, and also left room for new denominations to start, with some being unorthodox, and some verging on being cults. 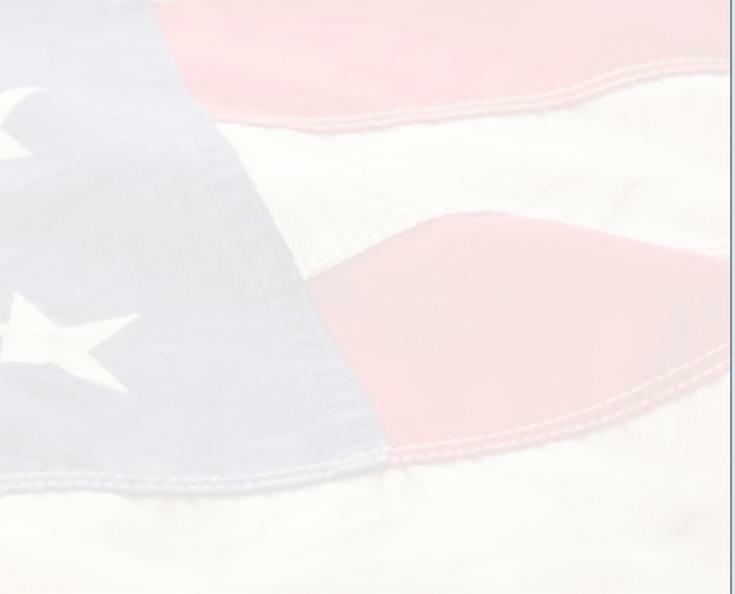 America was unique in allowing individuals such unprecedented freedom of religion. 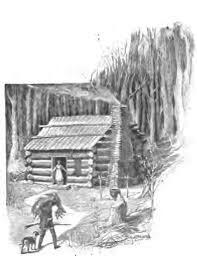 Harper's New Monthly Magazine, 1871, printed a story in of an itinerant missionary during this time at an open-air meeting in Mansfield, Ohio. "All should be living the simple life, getting solely what ye need from He who is your God ... Where now is there a man who, like the primitive Christians, is traveling to heaven barefooted and clad in coarse raiment?" 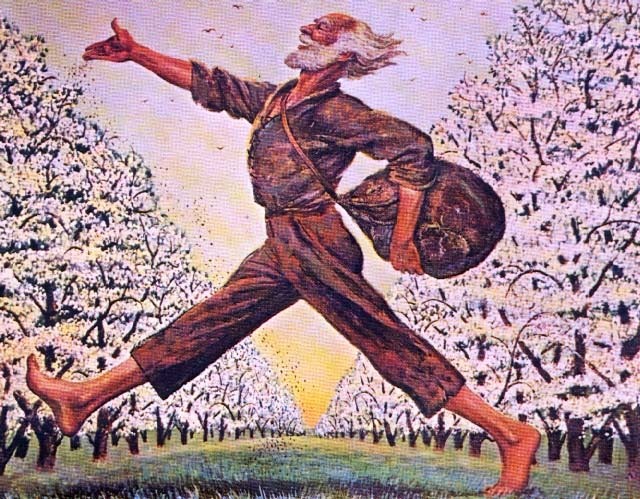 Johnny Appleseed called an apple blossom a "living sermon from God" and often quoted the Sermon on the Mount. "(The apple) emulates man's independence and enterprise. 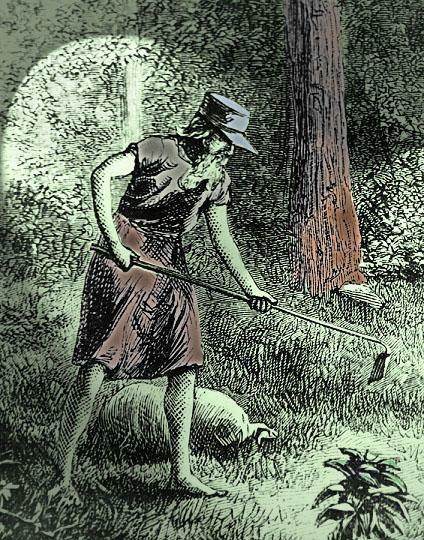 It is not simply carried ... but, like him, to some extent, it has migrated to this New World, and is even, here and there, making is way amid the aboriginal trees." 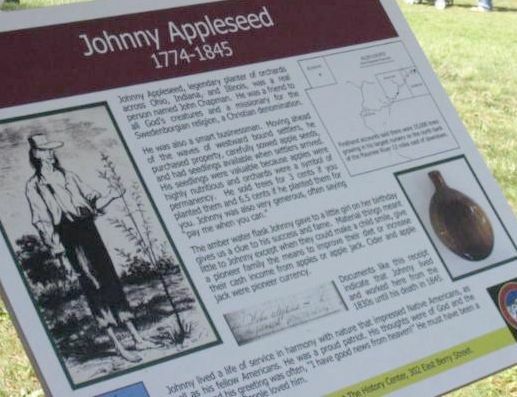 At age 70, Johnny Appleseed visited his friend William Worth in Fort Wayne, Indiana. One the evening of March 18, 1845, he ate some milk and bread, read out loud from the Bible, laid down on the floor to sleep and never woke up. Preached and lived and died." 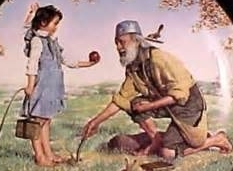 "This old man was one of the most useful citizens of the world in his humble way. He has made a greater contribution to our civilization than we realize. He has left a place that never can be filled. Farewell, dear old eccentric heart, your labor has been a labor of love and generations, yet unborn, will rise up and call you blessed." 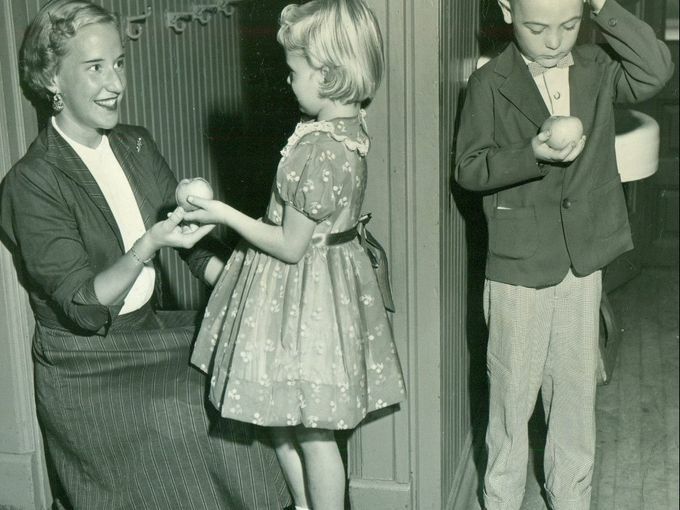 "As American as motherhood and apple pie." In God's grand greenwood chapel."